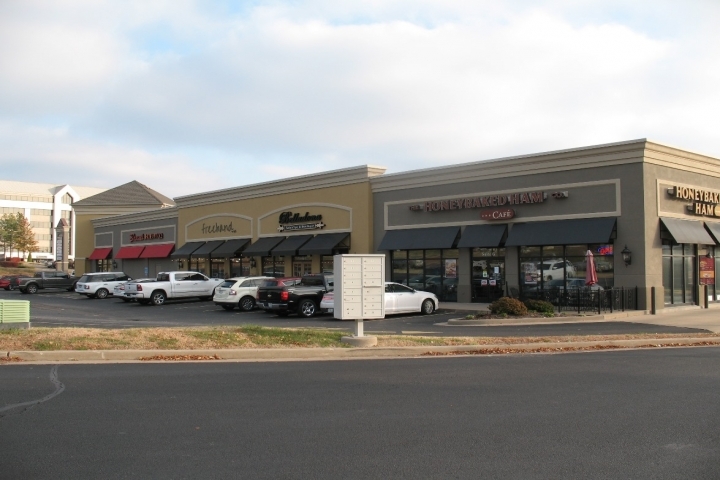 Located in a high traffic and visibility area is this 1,769 SF retail storefront space close to restaurants and hotels. Excellent tenant mix, large off-street parking, and excellent signage. Lease as Low as $3,065 Per Month!